The relevant history to Singapore Mathematics begins in 1965. Prior to 1965 Singapore was a part of Malaysia and was a country stricken with poverty and an almost non-existent economy. On August 9th, 1965, Singapore was expelled from Malaysia by the Parliament of Malaysia to bring about peace to Malaysia and for reasons that would take me too long to write about. After abruptly gaining independence Singapore found itself faced with a tremendous amount of uncertainties and with no real national identity. Much of the world even doubted whether Singapore would even be able to survive under these conditions. Singapore had problems with housing, unemployment, education and also a tremendous lack of natural resources. But Singapore realized that the one natural resource they had was their people. They pulled themselves up by their bootstraps and started the long and difficult journey of finding an identity and creating wealth for their country. They did this very wisely and chose to use their strategic position in the world, and the favorable world economy at the time. They focused on the manufacturing sector. The following industrialization if Singapore transformed the country and due to the resulting production of higher-value goods and subsequent increased revenue a strong service sector also began to develop around the ports of Singapore. Unemployment was all but gone and the country was on its way to economic health and independence. This brings us to the 1980s when Singapore decided that if their growth was going to continue, they would have to increase their technology sectors. To do so would require a more highly trained and educated workforce and as a result, Singapore prioritized building a strong education system. In doing this they knew mathematics would have to be central to the results they wanted to achieve. Before 1980, Singapore imported all of its mathematics textbooks and curriculum from other countries. But when Singapore decided to strengthen their education system they knew this would call for a dramatic knew approach to their mathematics instruction. The Curriculum Development Institute of Singapore (CDIS) was established, and one of their main jobs was to develop textbooks for Singapore’s primary and secondary students. The CDIS worked hand in hand with the Ministry of Education (MOE) and together they developed learning goals that focused on problem-solving and heuristic model drawing (creating various diagrams to solve complicated and challenging problems). 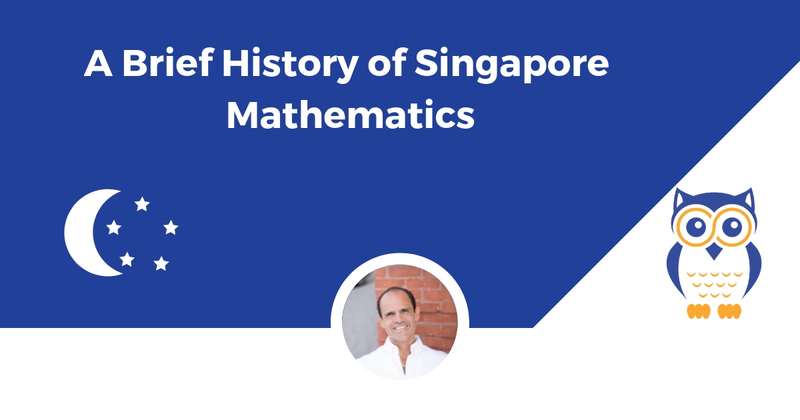 In 1982, the first Singapore math program was created. Marshall Cavendish, the developer of Math Buddies, co-published the textbook series with the Ministry of Education. Later, Shing Lee publishers released their New Syllabus Mathematics program. 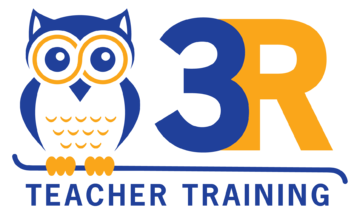 As a result of their focus, creativity and hard work to provide their children with the best education they could, Singapore enjoyed even greater economic growth and has consistently ranked in the top three nations in the world in studies such as the Trends in International Mathematics and Science Study (TIMSS). They have been in the top three since 1995. Shing Lee and Marshall Cavendish remain the two largest publishers in Singapore. They are also the only two publishers of U.S. textbooks that are approved by the Ministry of Education.